H.E. 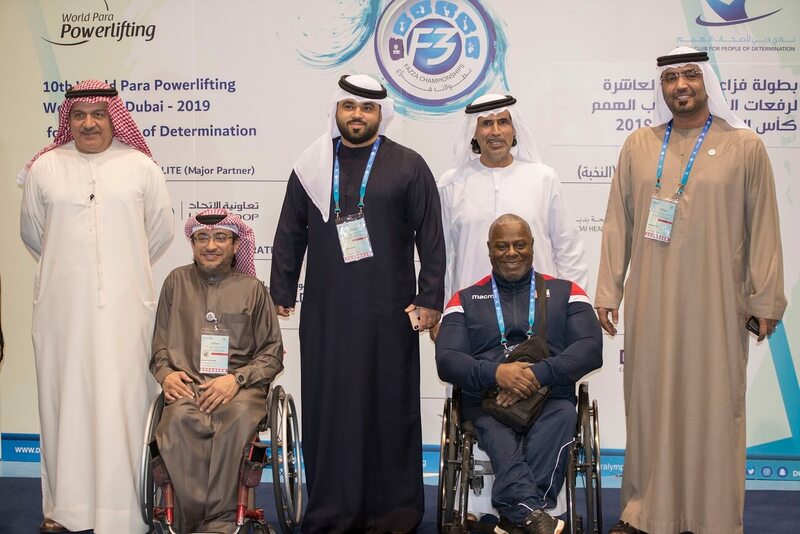 Khalid Humaid Bin Diban Al Falasi, CEO of Union Coop and Dr Suhail Al Bastaki, Director of Happiness and Marketing Department, witnessed the inaugural ceremony of the 10th Fazza World Para Powerlifting World Cup – Dubai 2019. 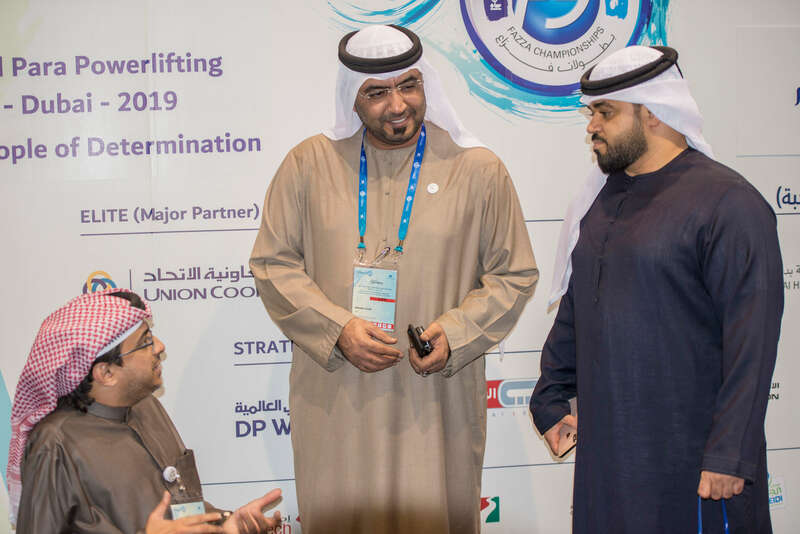 It is worth mentioning that Union Coop is the ‘Elite’ sponsor of the Fazza Championships of 2019, after signing the ‘Memorandum of Understanding’ with the Dubai Club for People of Determination to sponsor 6 sports tournaments during the year 2019. 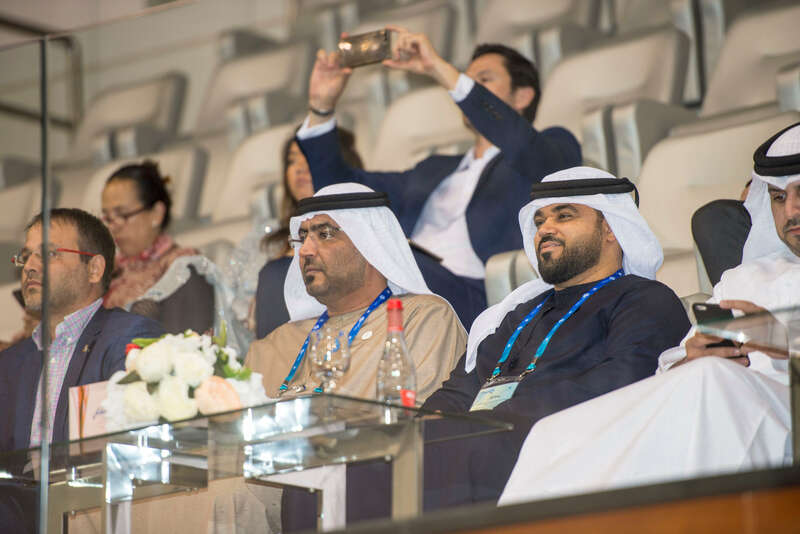 This comes as a part of Union Coop’s continuous effort to spread corporate social responsibility by supporting programs and projects of Government, Semi-Government institutions and Non-Profit organizations in the Emirate of Dubai.